The men’s soccer team celebrates after scoring the only point of the game, which resulted in their first win of the season. 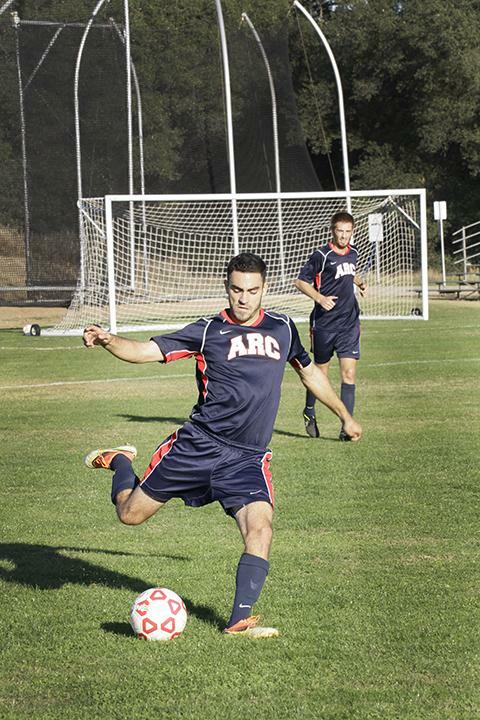 Brycen Neville scored the game winning goal for American River College men’s soccer team against San Joaquin Delta College, making it the first win for ARC the entire season with a score of 1-0. “The goalie came out, and I got to the middle of the field and I just shot it,” said Neville. 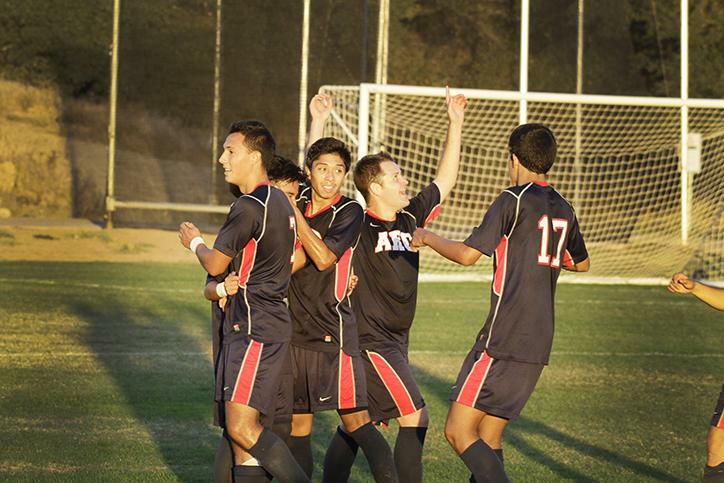 It was the first time ARC’s men’s team delivered a shutout this season. Coach Paul Hansen said that he was pleased that the team is still playing to win. “It has been a very tough season, but our guys was committed to finish strong and finish as strong as we could,” Hansen said. “It was just a relief. We had a tough season. It feels good to have a win,” said Neville. Yellow cards were handed out frequently throughout the game, especially in the second half. One player received a yellow card for talking back to a referee. Neville said the coaches were specifically harsh on their calls towards ARC. Modesto defeated ARC the last time the two teams played each other this season with a score of 3-0. 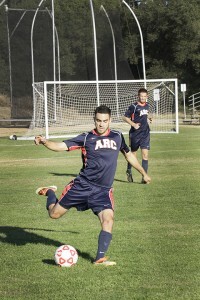 ARC’s last home game of the season will be against Modesto College on Nov. 14. 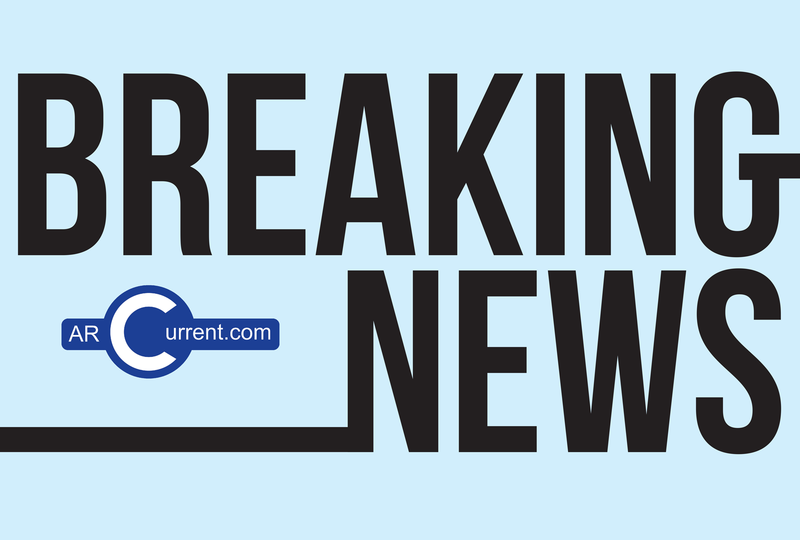 Be the first to comment on "ARC men’s soccer team wins its first game of the season"